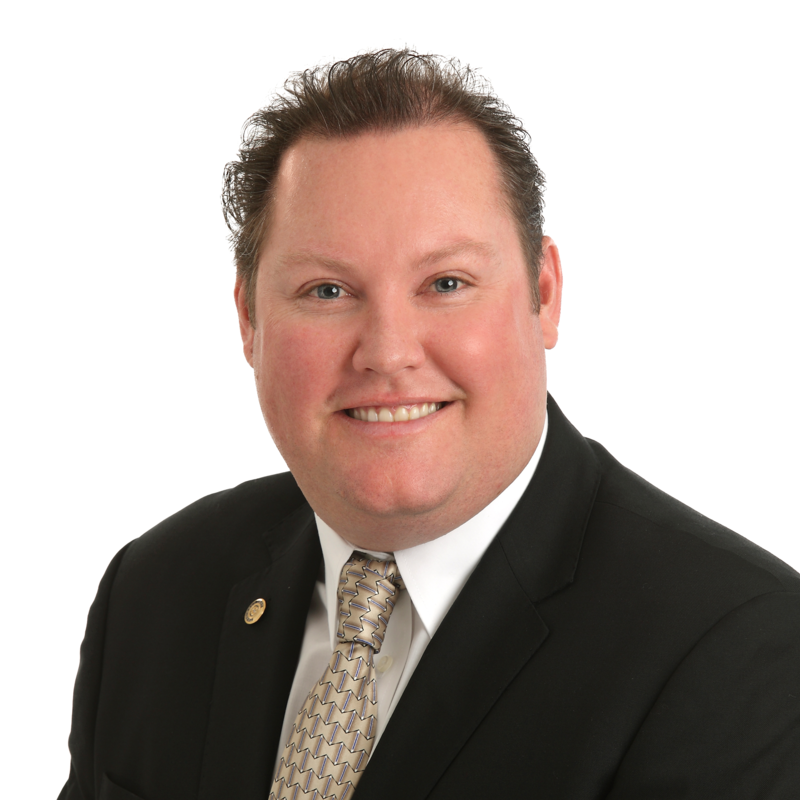 Danny Fredericks is a full time REALTOR at The Real Estate Group in Torrance, CA. The Real Estate Group is the largest non-franchise brokerage in the South Bay, with 300+ REALTORS. In 2011 began running a team with his father, specializing in multi-family properties. Using internet marketing and using new real estate tools and technology before others has lead him to a top producer. Danny attributes the success of his real estate career to being an advocate for education. Danny's passion for helping others is shown by his education series at The Real Estate Group. He is also on CRMLS Operations Committee, CRMLS Rules Committee, a C.A.R. Director and SBAOR Director. Achievements: "Rookie of the Year" in 2011 from The Real Estate Group. "Rookie of the Year" in 2012 from the South Bay Association of REALTORS. "REALTOR of the Year" in 2016 from the South Bay Association of REALTORS.